Teton Pass is located on the Teton Mountain Range between Wyoming and Idaho. The Pass, as referred to by locals, is a terrific spot to catch a few fresh lines during the winter, or hike during the summer. 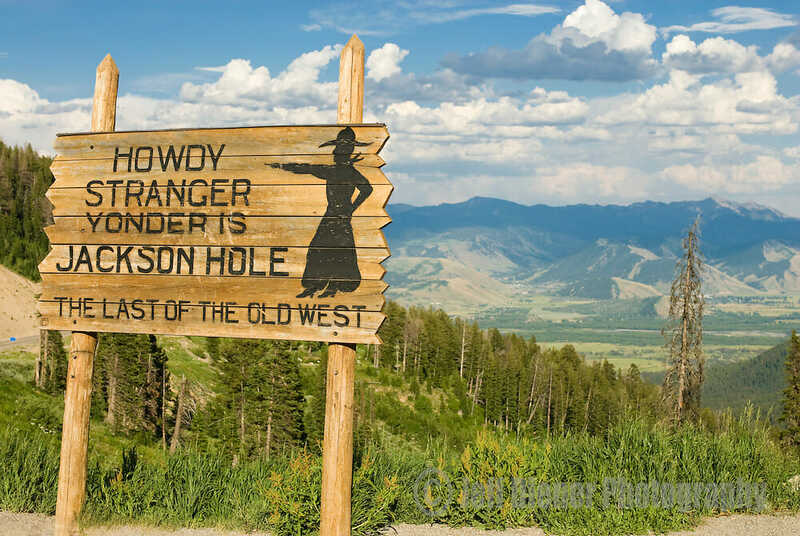 Guides of Jackson Hole has an exclusive partnership with the Darwin Ranch and we are proud to offer custom “back packing” and “glamping” trips in the Bridger-Teton Wilderness. The Darwin Ranch is one of the oldest “dude ranches” in all of Wyoming – it was purchased by Theodore Roosevelt and gifted to one of his most trusted Rough-Riders. 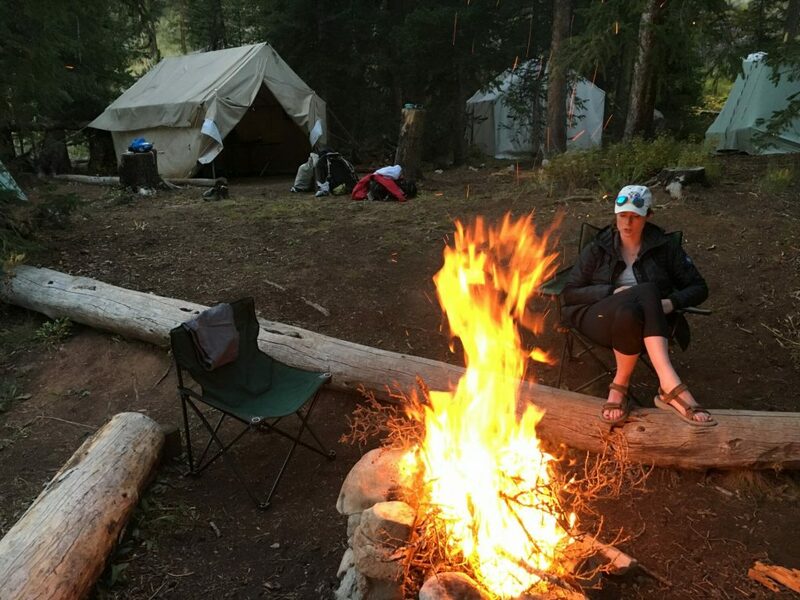 GoJH has an exclusive partnership with the Darwin Ranch and offers spectacular hiking, back-packing, and “glamping” excursions in the Bridger-Teton National Forest, offered by no one else. Take the whole family, your company, or your fishing buddies on the trip of a lifetime to the Upper Falls Camp where all you have to do is hike in with light day-packs, and we provide the tents, fresh linens, luxurious farm-to-table food, and stories. The fishing and hiking from this beautiful remote location is some of the best the region has to offer. You will remember this experience for years to come. Email info@guidesofjacksonhole.com for more information on this exclusive offer. Experience back packing while only carrying a small day pack across beautiful terrain into the Upper Falls Camp – deep in the Bridger-Teton National Forest. This is a once in a lifetime trip offered by no-one else. 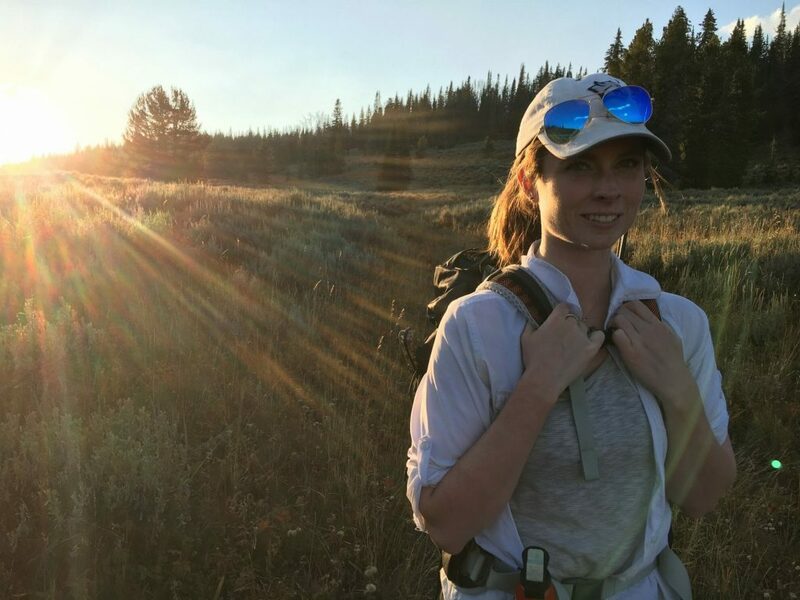 Hiking is fun for the whole family, and nothing is more rewarding then spending a night under the stars after a nice long day with the roar of the Upper Falls of the Gros Ventre in the background. This is truly a once in a lifetime experience. The Darwin Ranch Upper Falls Camp is fully outfitted with tents, comfortable sleeping quarters, fresh linens, and incredible farm-to-table foods prepared by our expert chefs and guides. Enjoy days spent outdoors fishing and hiking and nights under the stars by a warm campfire. This is an unforgettable experience offered by no one else. 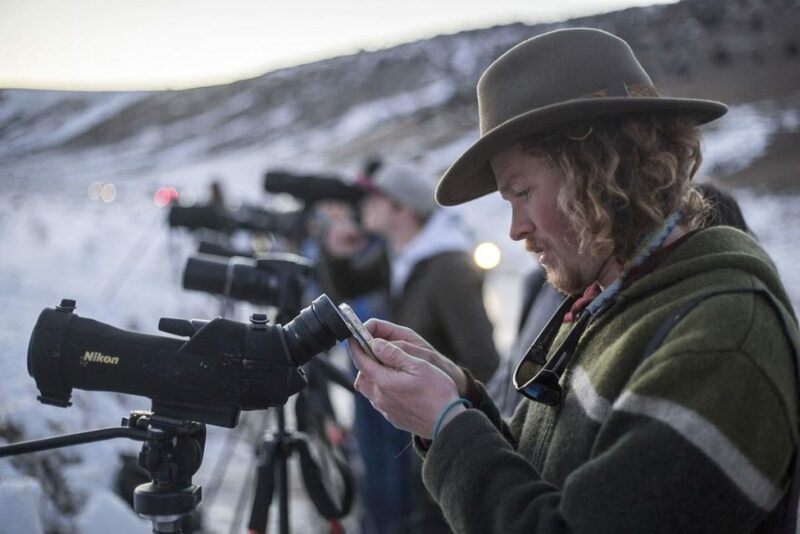 Guides of Jackson Hole is a registered Limited Liability Company in the State of Wyoming and is an authorized concession of the National Parks Service with operating permits in multiple Forest Service districts and National Parks.